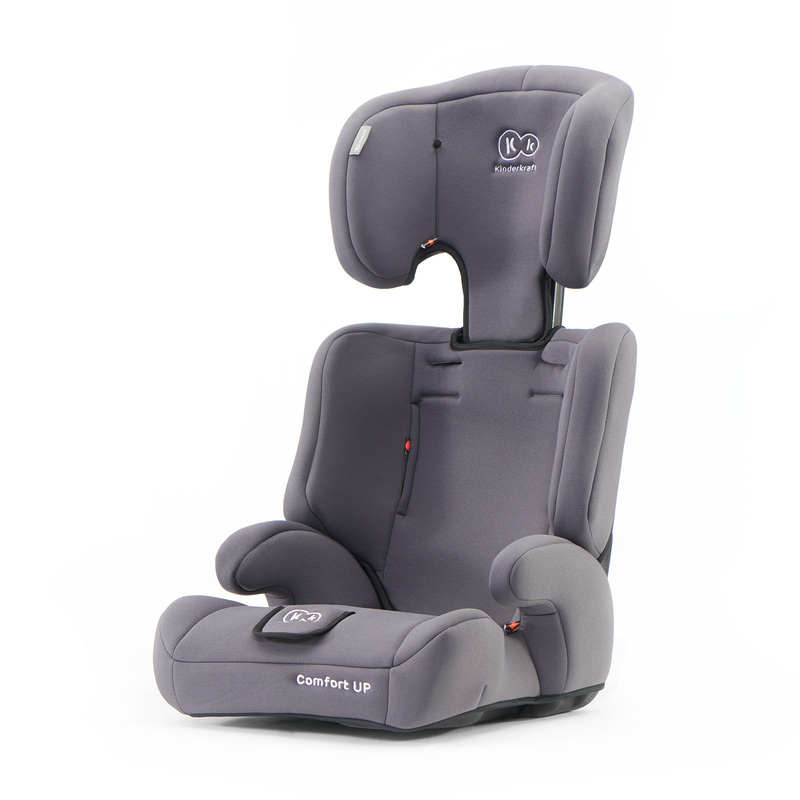 The car seat created for safe travel of kids weighing from 9 to 36 kg. Safety certificate of the European Union, certified to ECE R44/04. 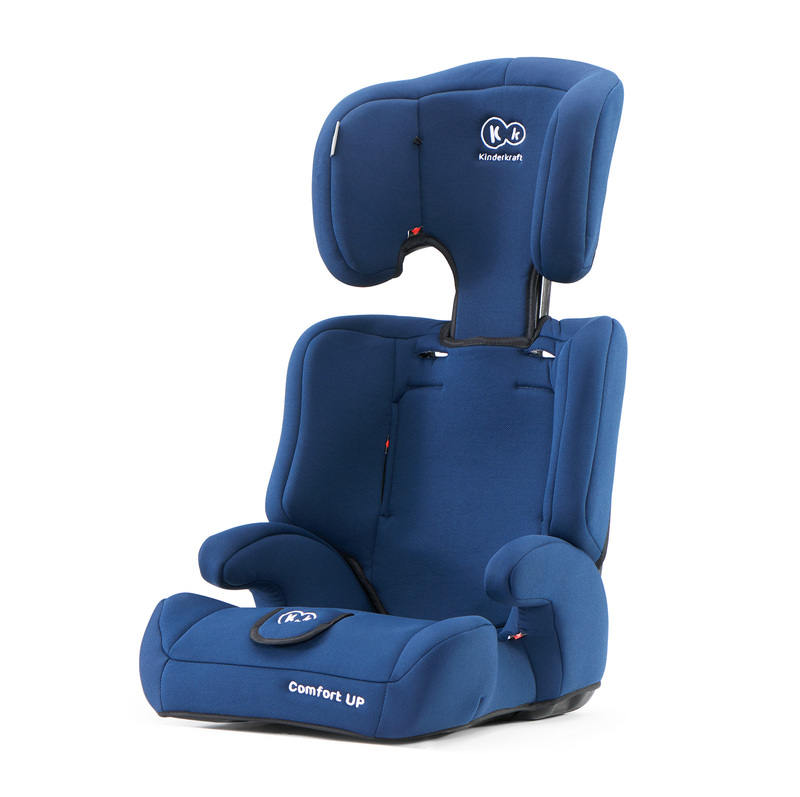 Suitable for all types of cars. 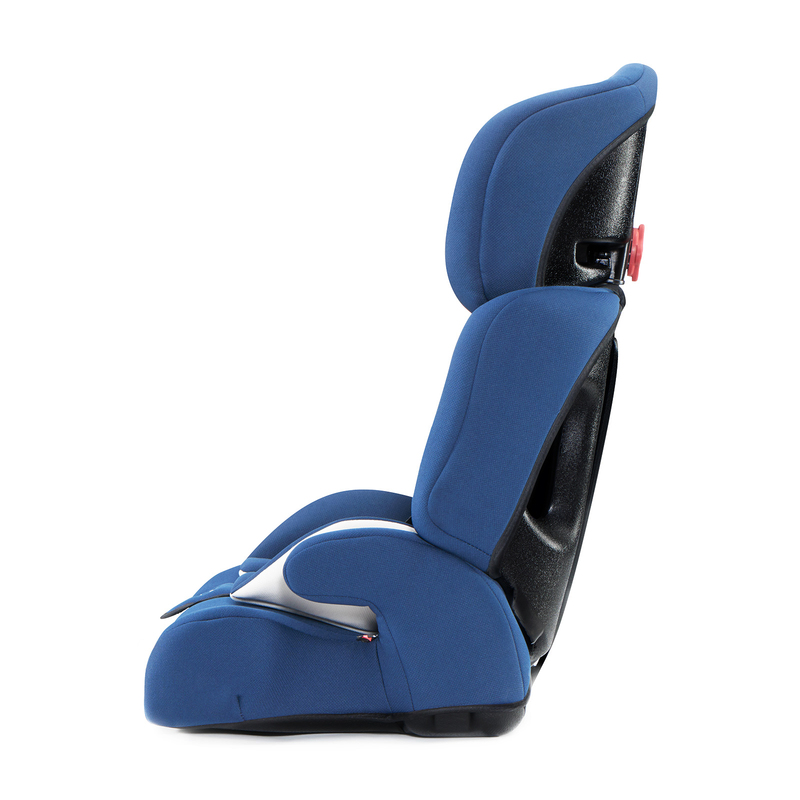 It has a convenient backrest adjustment. 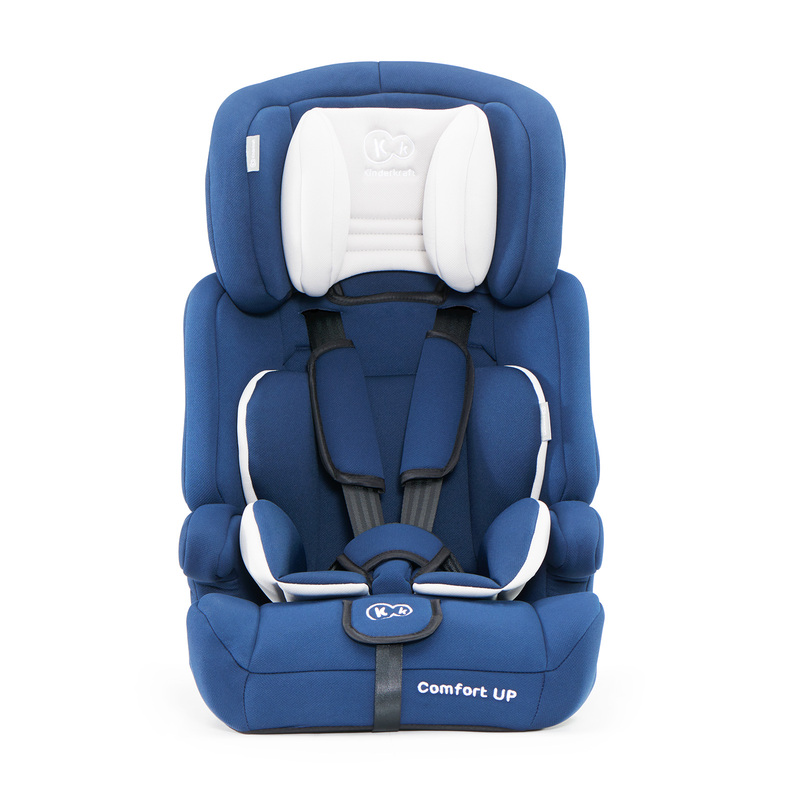 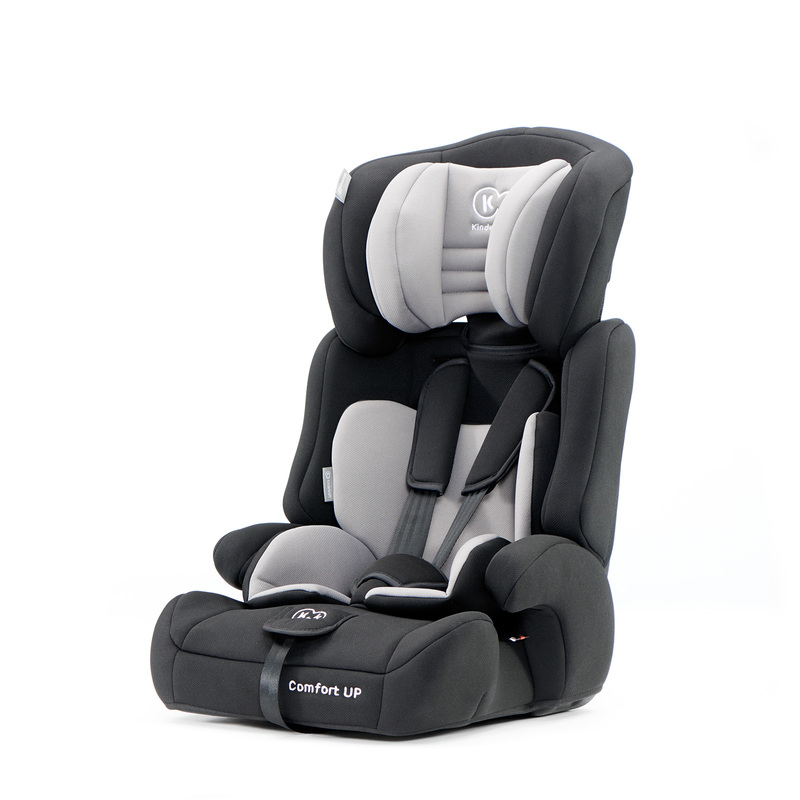 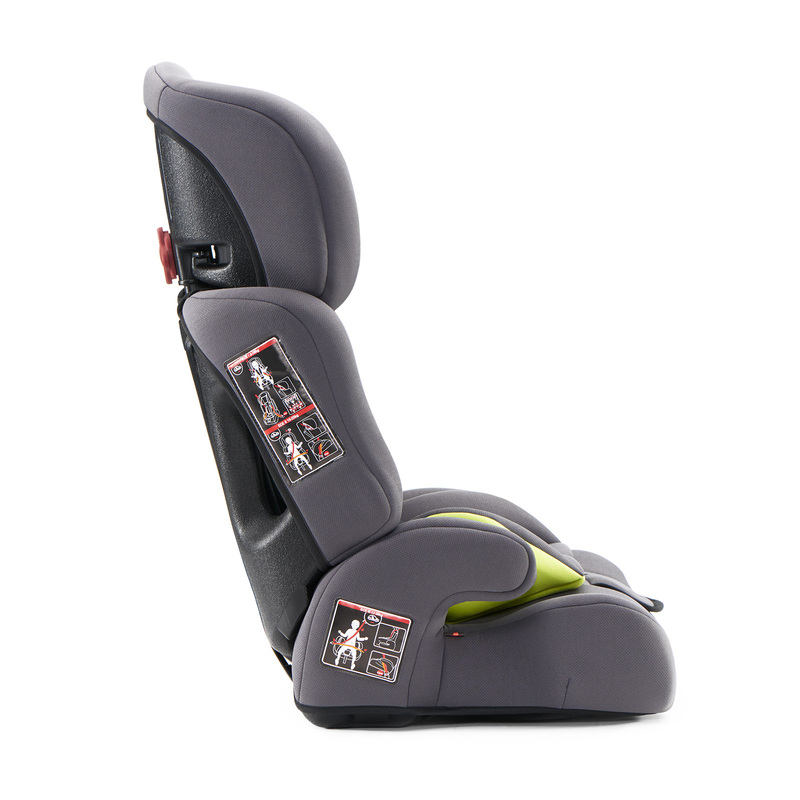 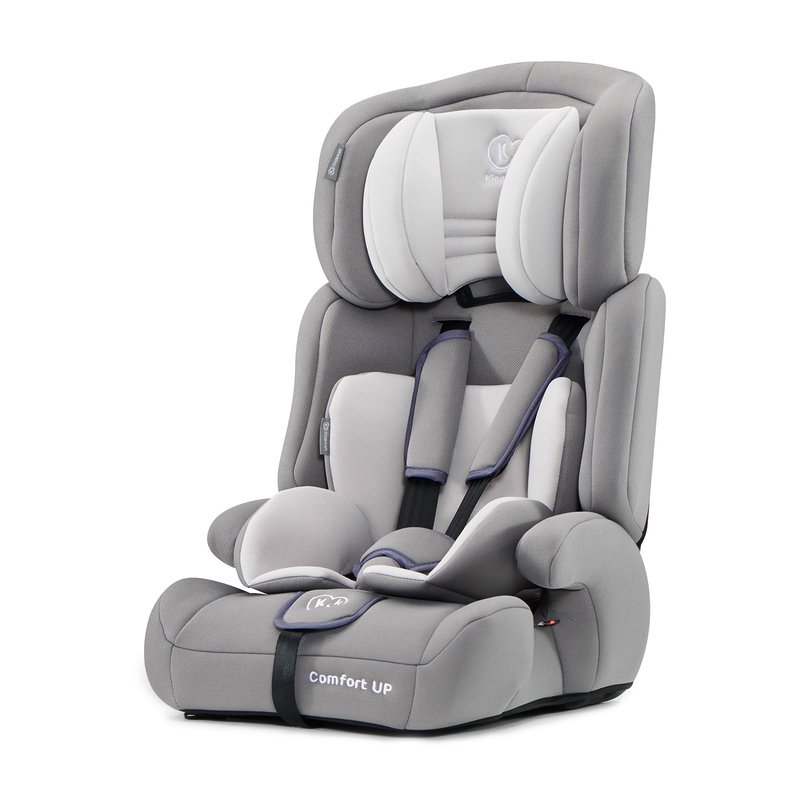 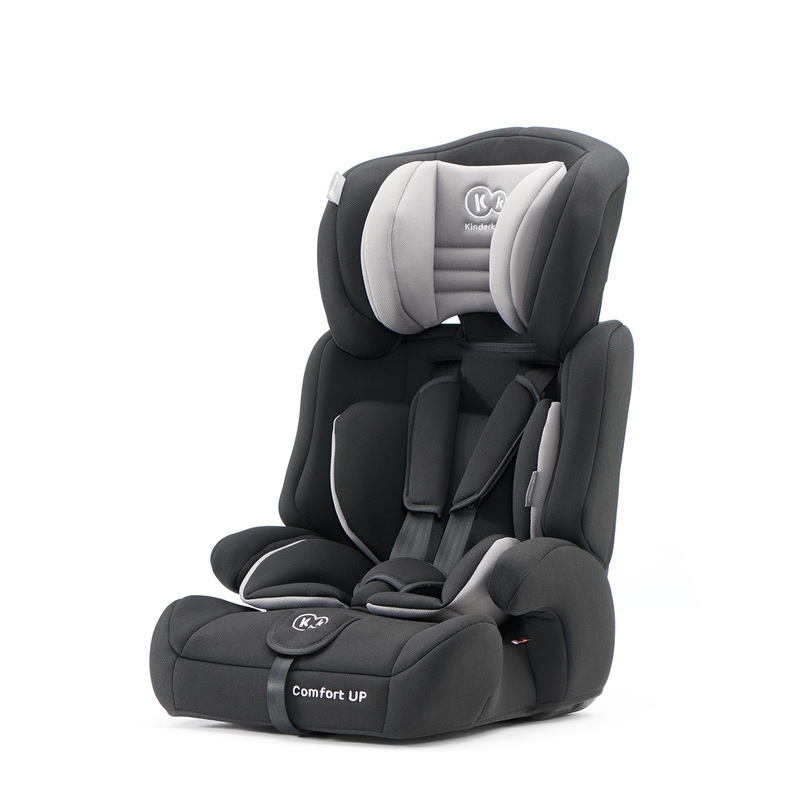 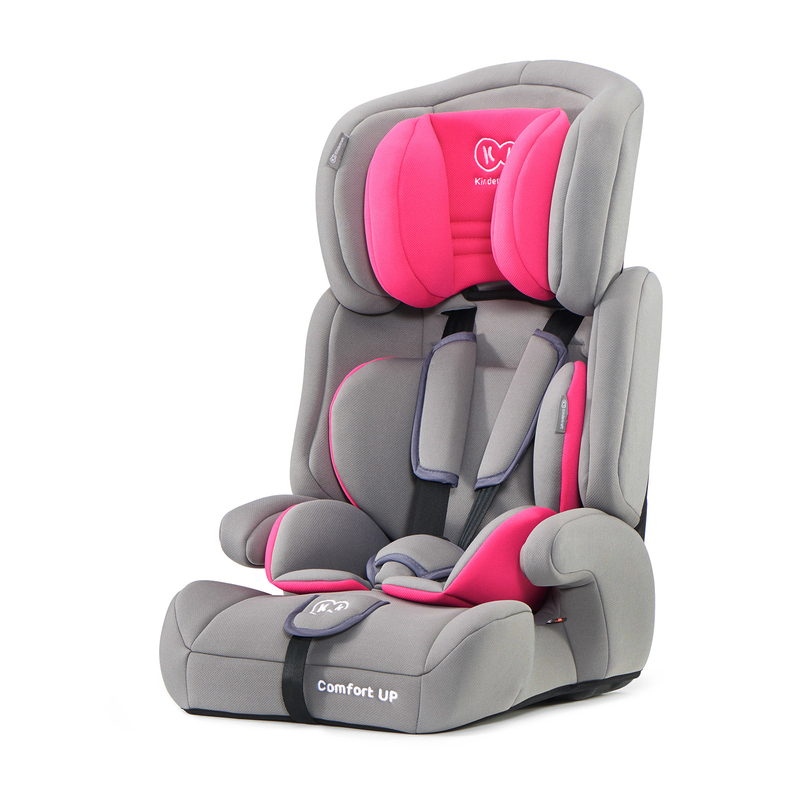 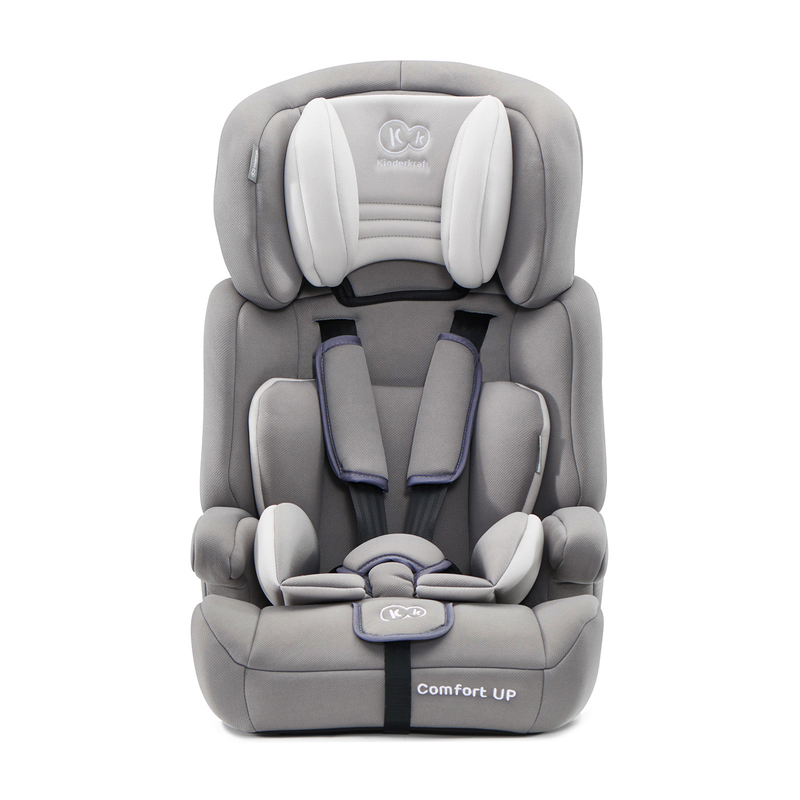 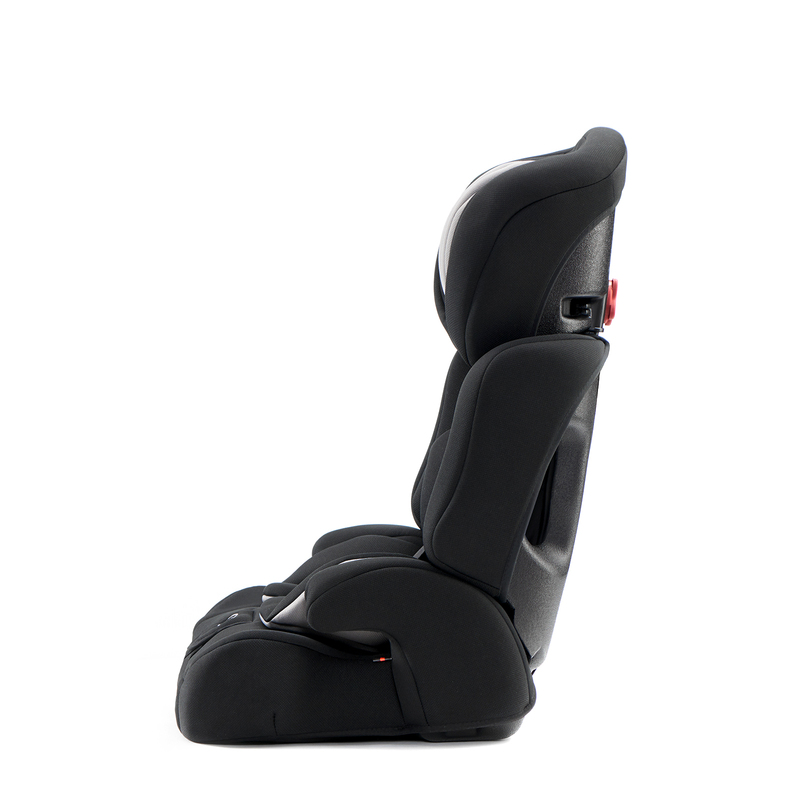 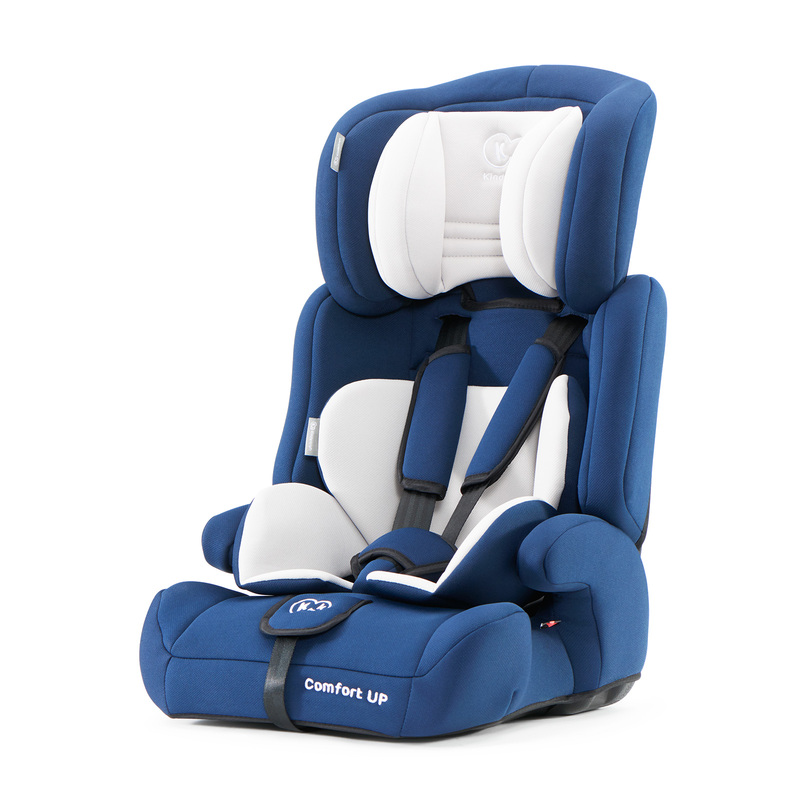 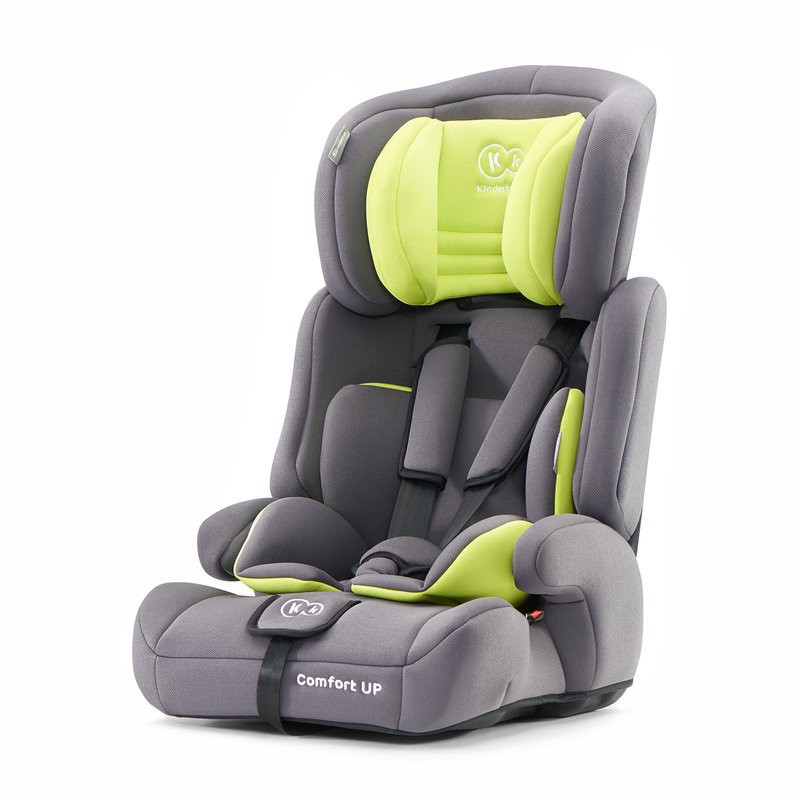 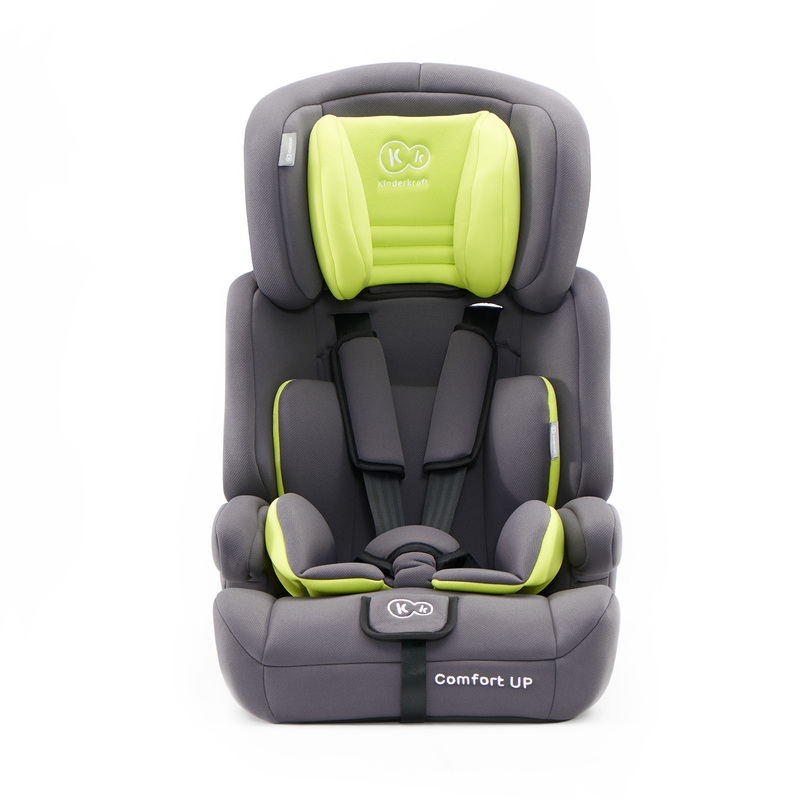 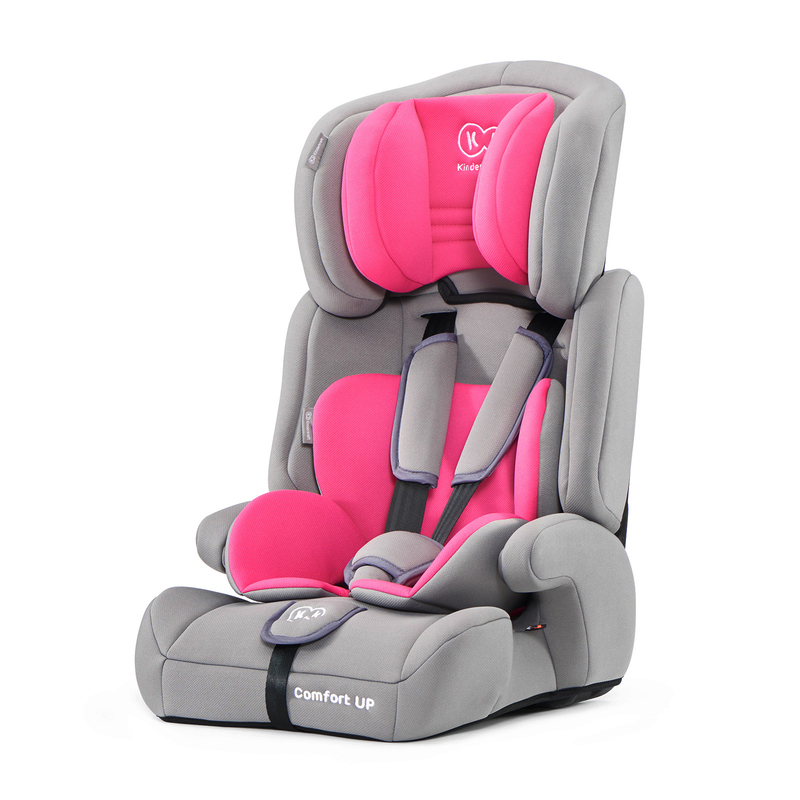 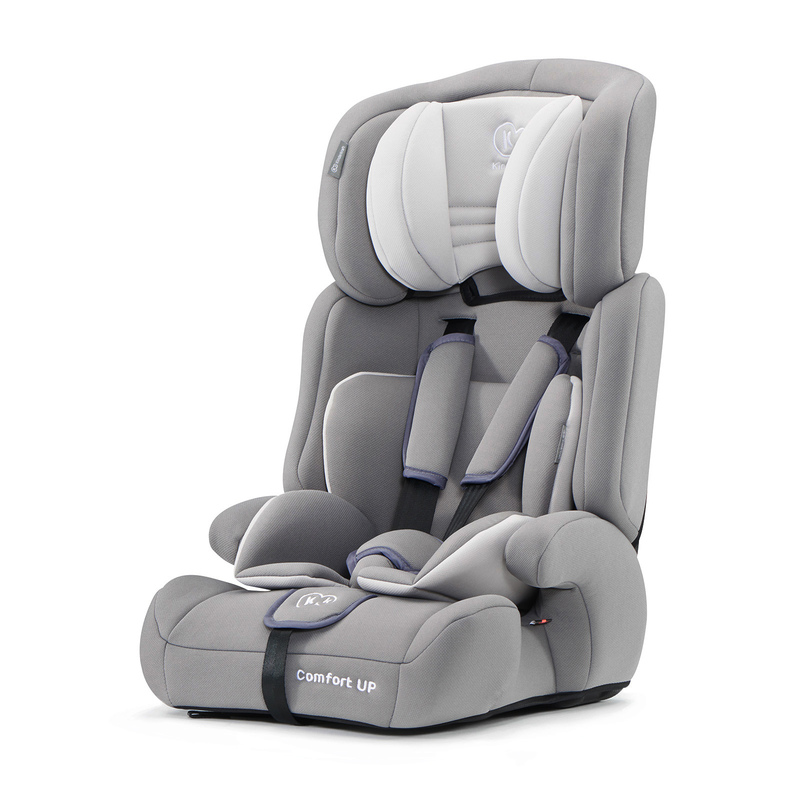 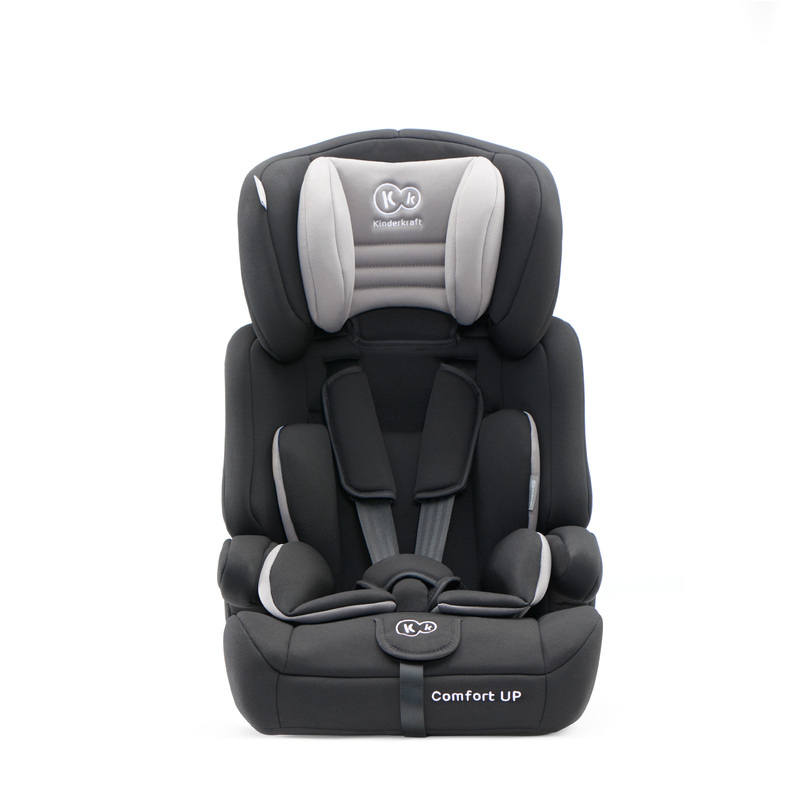 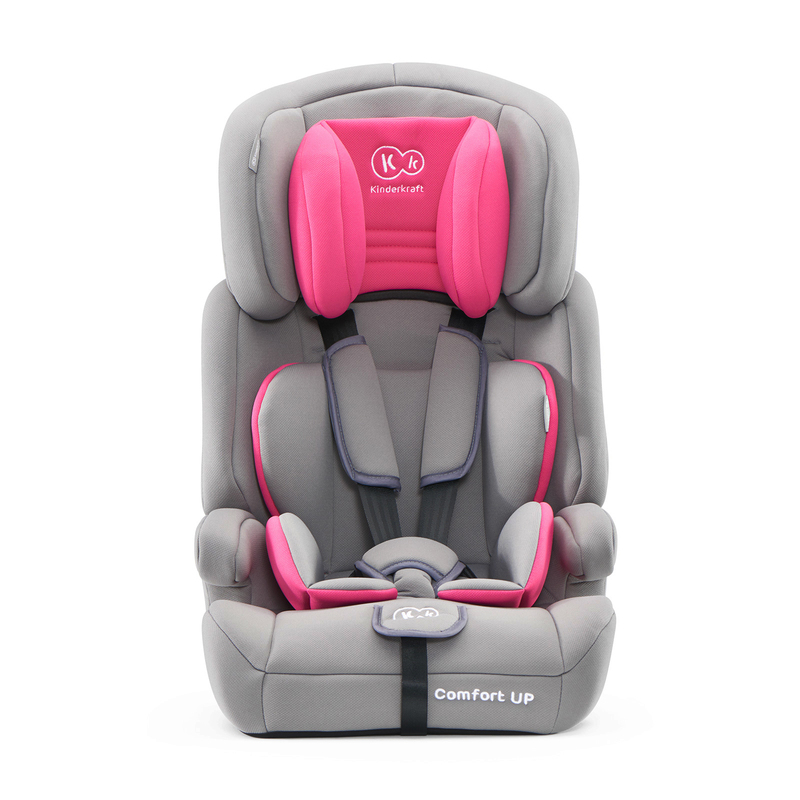 The car seat has soft and comfortable insert for small children weighing from 9 kg. 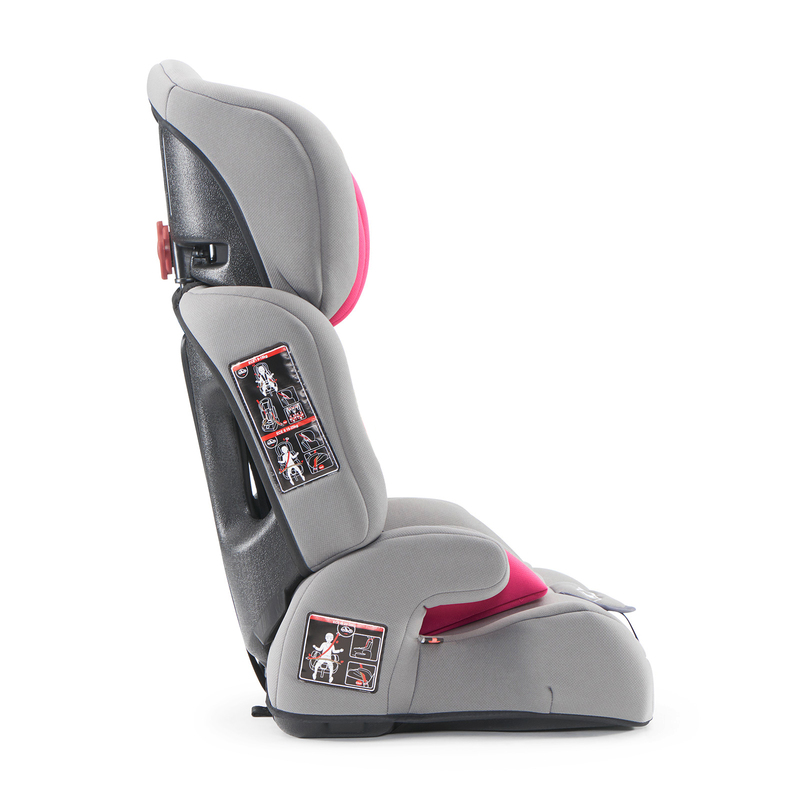 Easily adjustable, 5-point safety belts ensure safe position of the child. 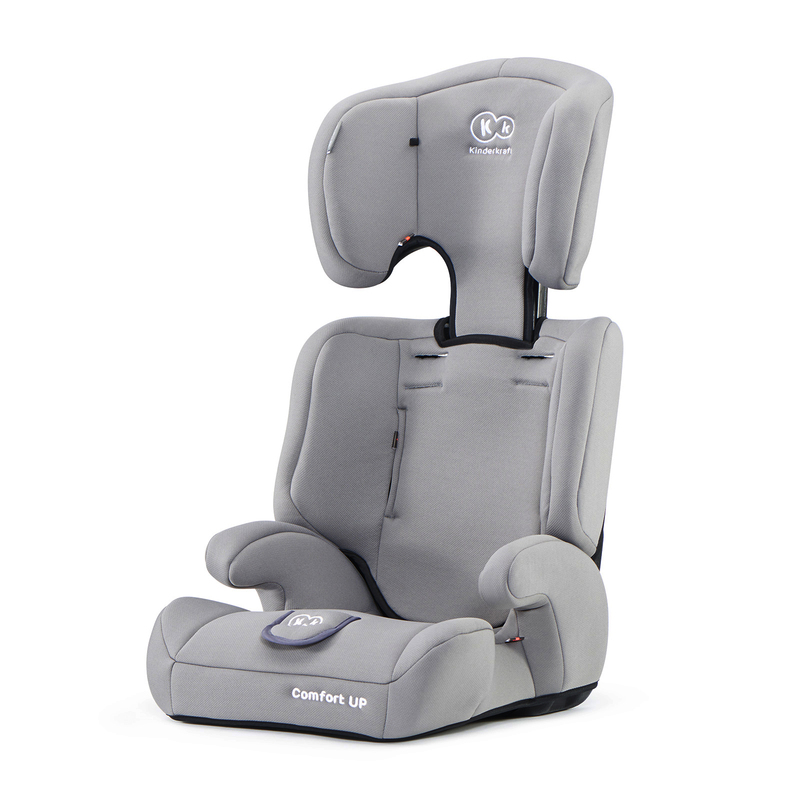 Additional side protectors guarantee the protection of the child's head and shoulders. 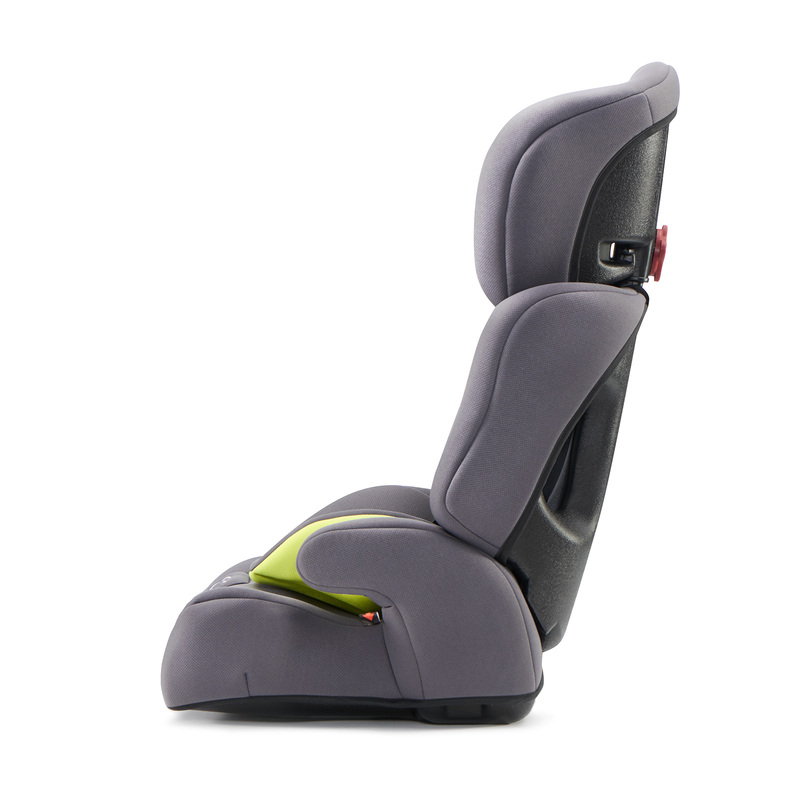 With the 7-step headrest adjustment, it may be easily adjusted to a growing child. 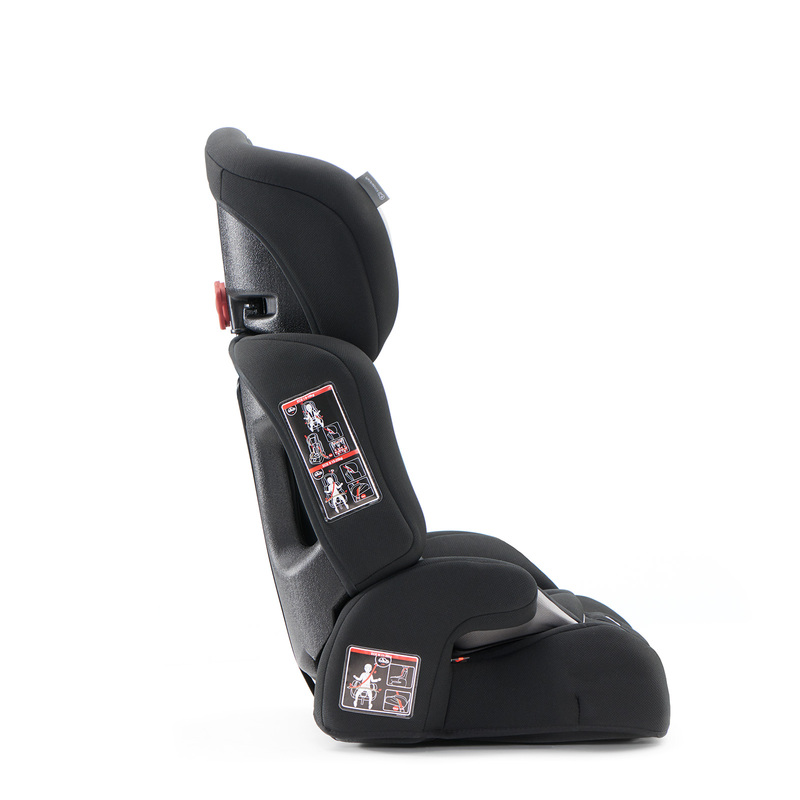 The seat may easily be mounted in the car - just clip it with safety belts. 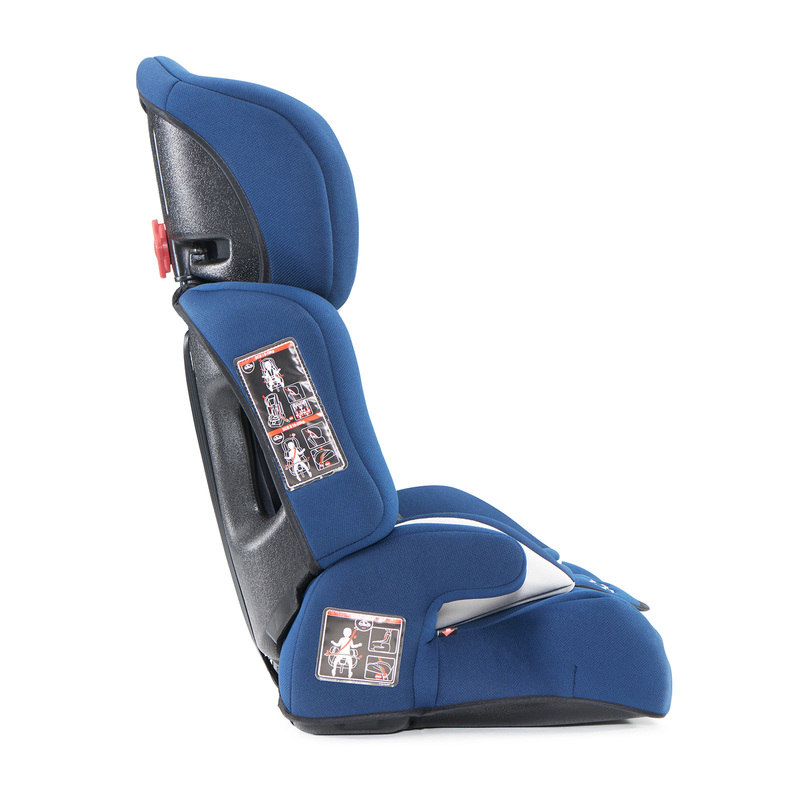 The cover may be easily removed and washed.